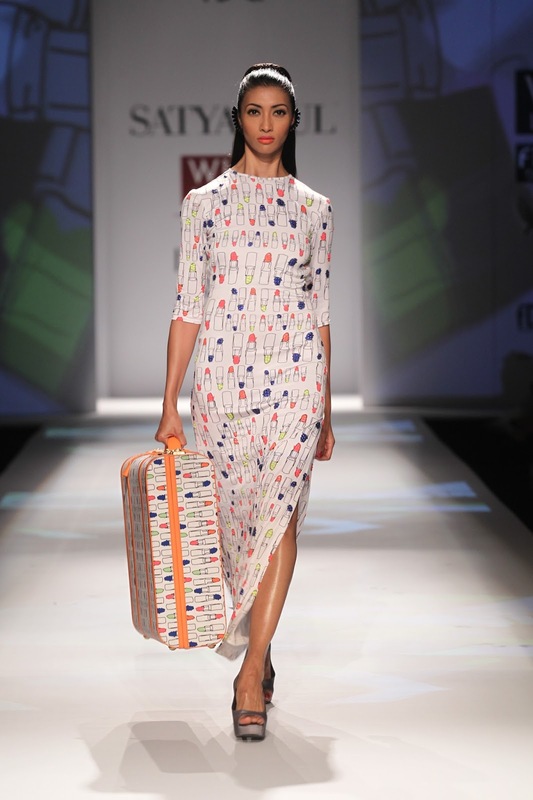 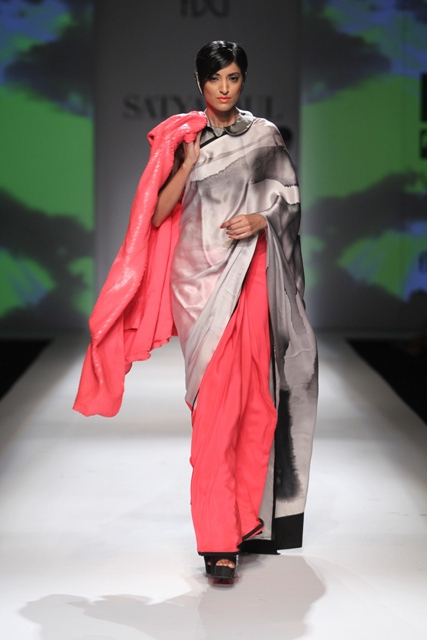 I am a big fan of saris's and colorful prints, and so the latest Satya Paul collection designed by their 24 year old Fashion Director Masaba Gupta really stood out to me. Founded in 1985 in India, the fashion house is known for its exotic signature print saris. 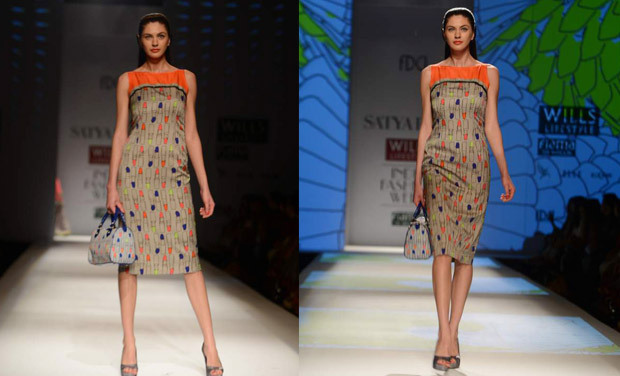 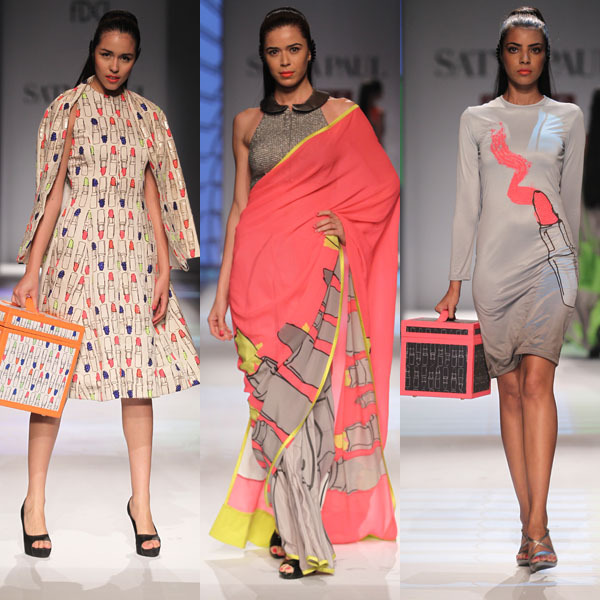 A Satya Paul sari is not just an item of clothing, its a piece of artwork. 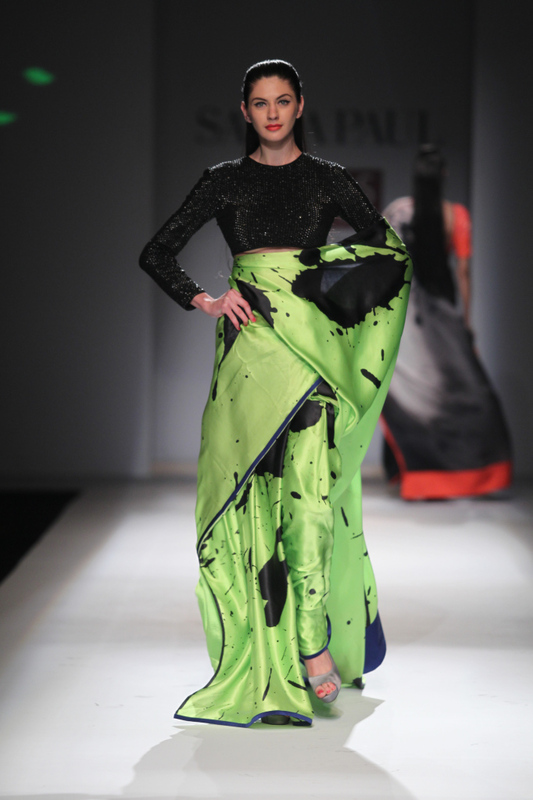 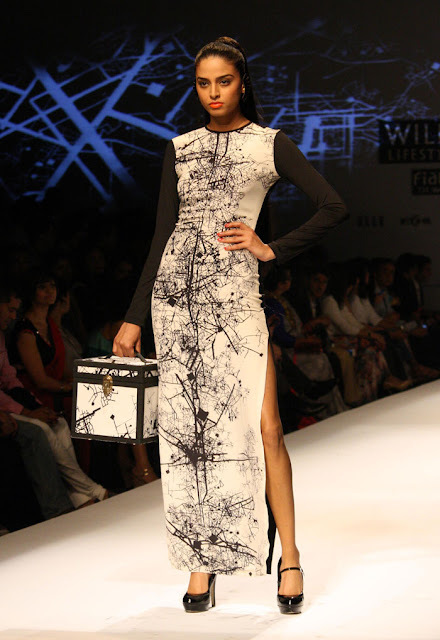 This latest collection went beyond saris and forayed into different styles which embody modern South Asian women.